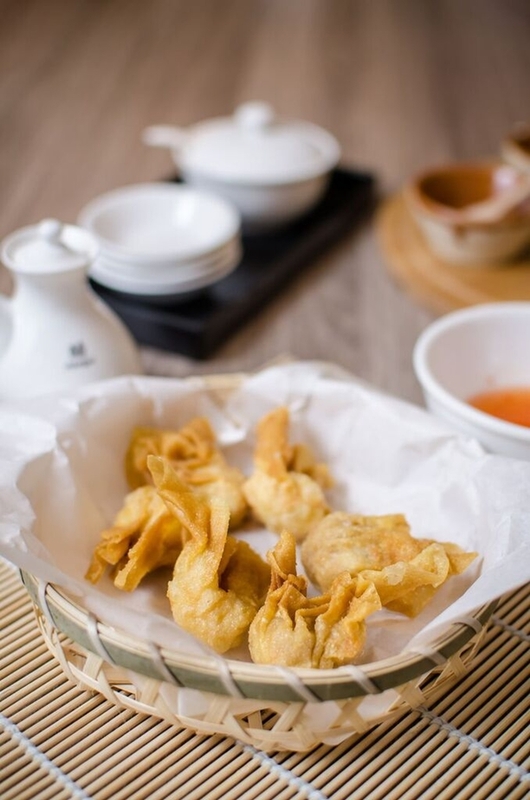 Fancy a plate of authentic prawn wonton noodle? 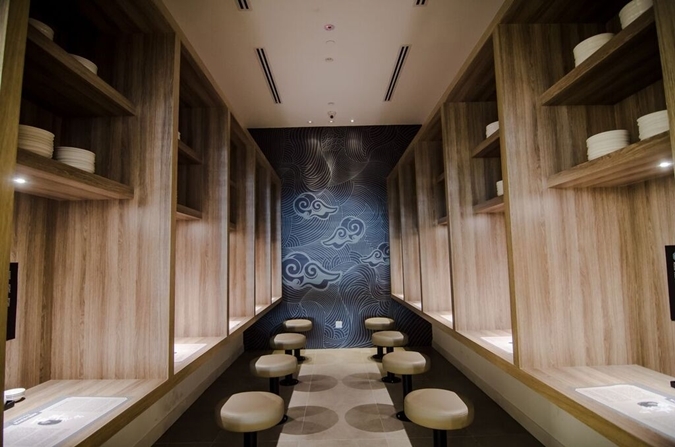 Mak's Chee (麥奀雲吞麵世家), overseen by Michelin Chef Johnny Yu, offers diners just that using a 100-year old recipe created by Guangzhou's King of Wonton Noodle, Mak Woon Chee. 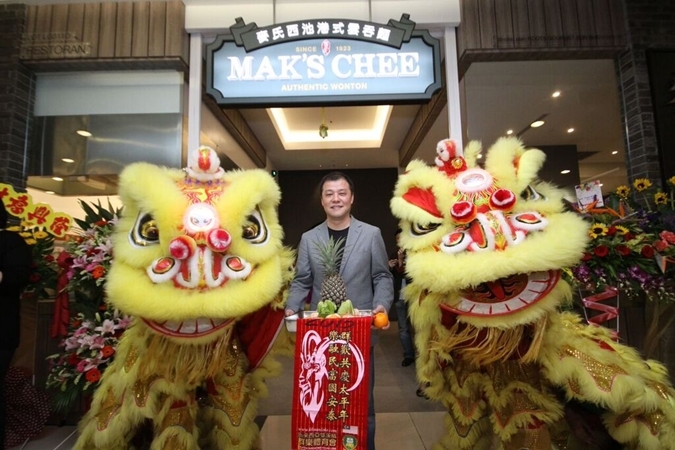 Mak's Chee opens its first outlet in Malaysia in One Utama, providing Malaysians with a variety of delicious dishes including its signature wonton which comes in the shape of gold fish, dumplings (sui kau), braised beef brisket, prawn roes in rich and savory broth, and fresh, springy noodle served al dente. 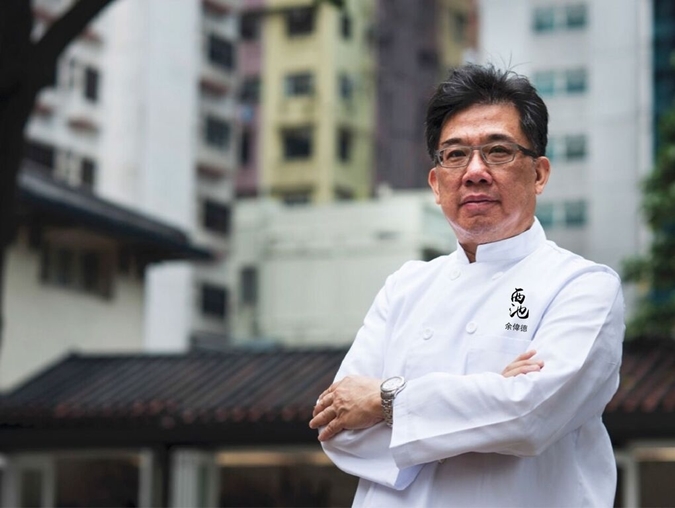 Chef Yu is the first grandchild-in-law of the legendary Mak Woon Chee. 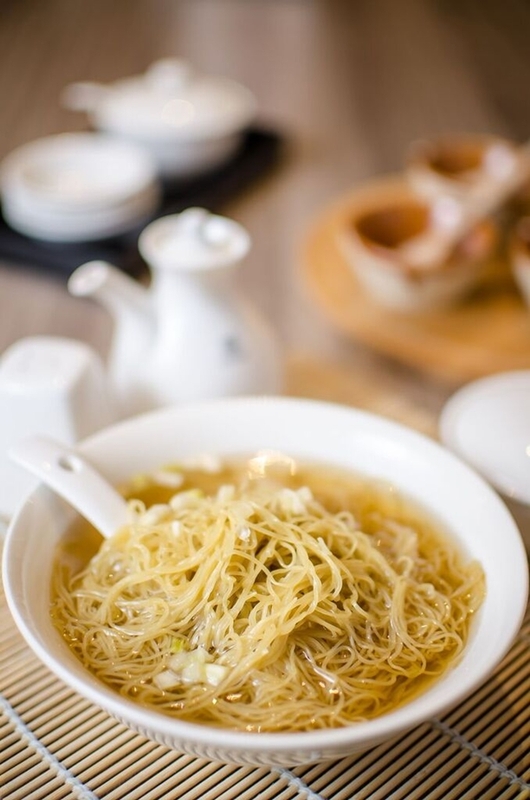 He mastered the cooking technique of wonton noodle at a tender age of 17, under the guidance of his father-in-law, Mak En. 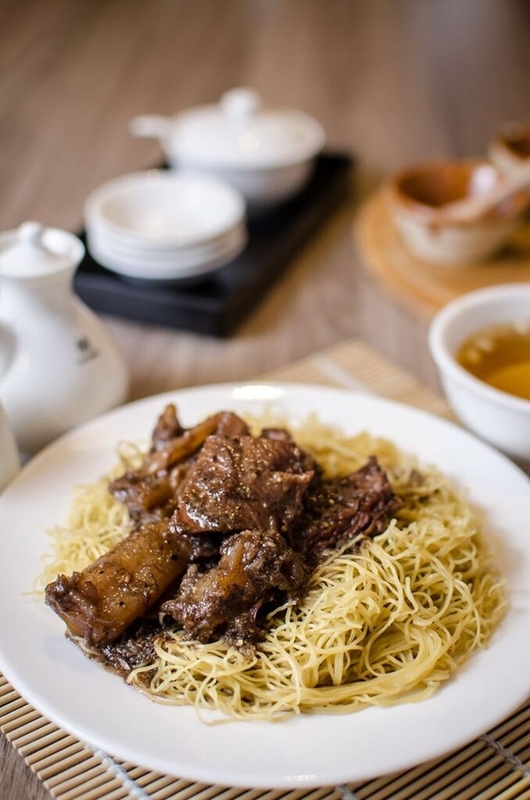 With over 40 years of experience, Mak's Chee is expanding its business into the Malaysian market while maintaining all the traditional preparation procedures, cooking methods, as well as the tools used in order to preserve the original taste and in ensuring food quality. 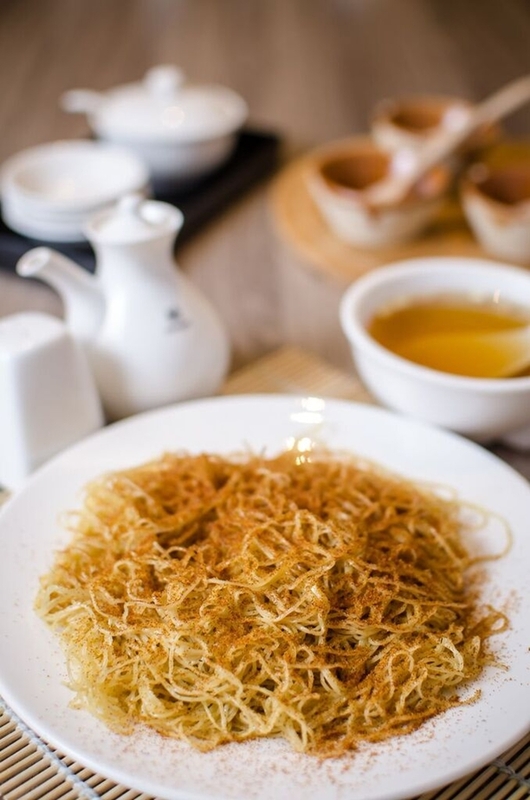 Quality flour and golden duck eggs are used to make the noodles, with special dough flattening techniques to achieve springiness. 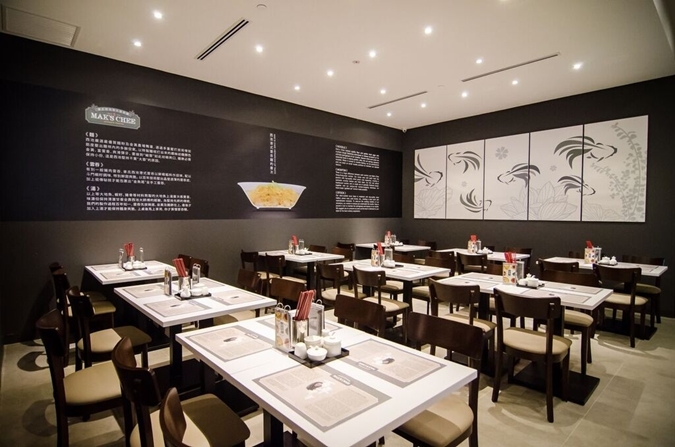 Mak's Chee insists on smaller noodle portions to maintain its desired texture. 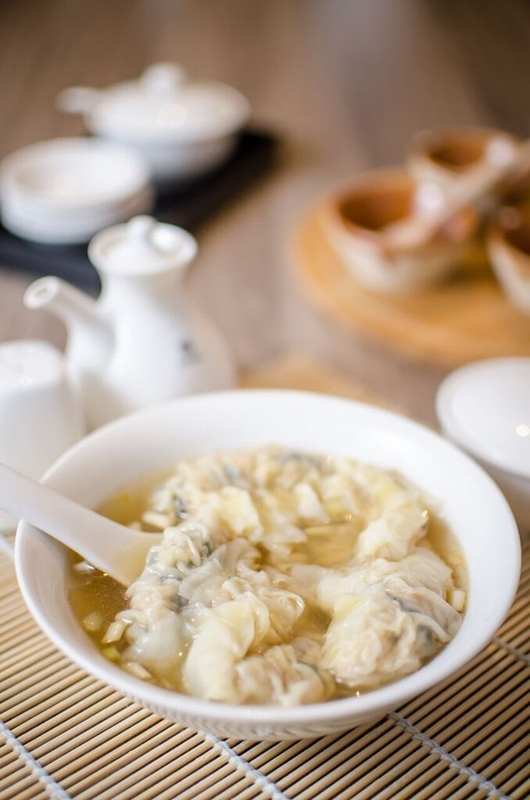 Fresh sea prawns and dried prawn roes are used to create fresh, crunchy wontons with a "goldfish tail", while its soup is slow-cooked to perfection using dried halibut, prawn roes, and pork bones. 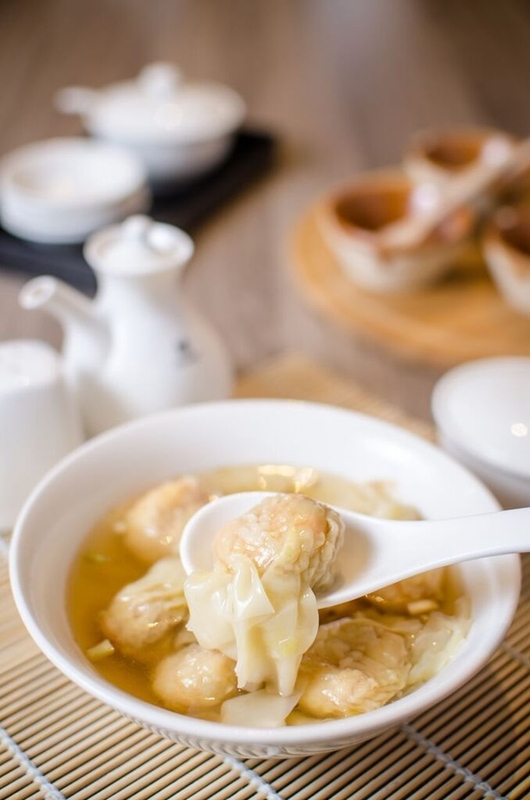 Wontons are placed beneath the noodles to preserve its decades-long tradition, while the soup is poured in lastly to maintain the springy texture of the noodles. 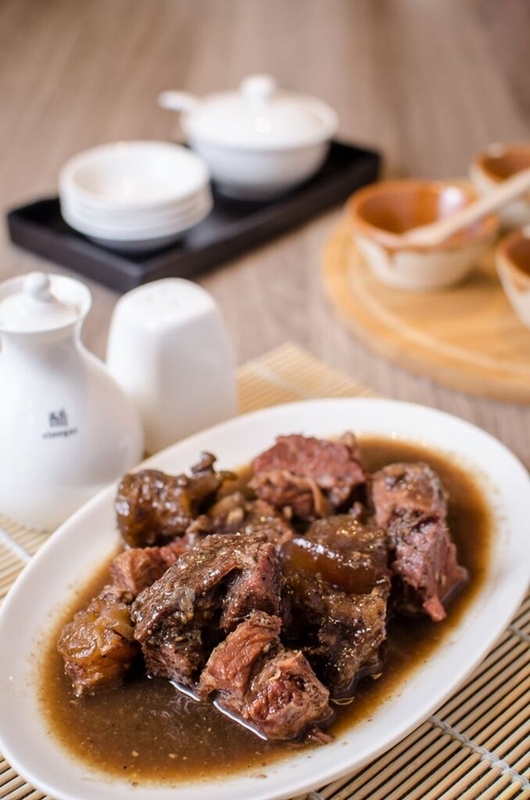 Mak's Chee dining tips: Start eating as soon as the dish is delivered to your table!